Congrats to the April recipients of our Giving Back Program. With your help and continued support, at the end of the month we will be able to donate on behalf of all the Boo Boo’s Best customers to Paws For Life K9 Rescue. Who Is Paws For Life K9 Rescue? 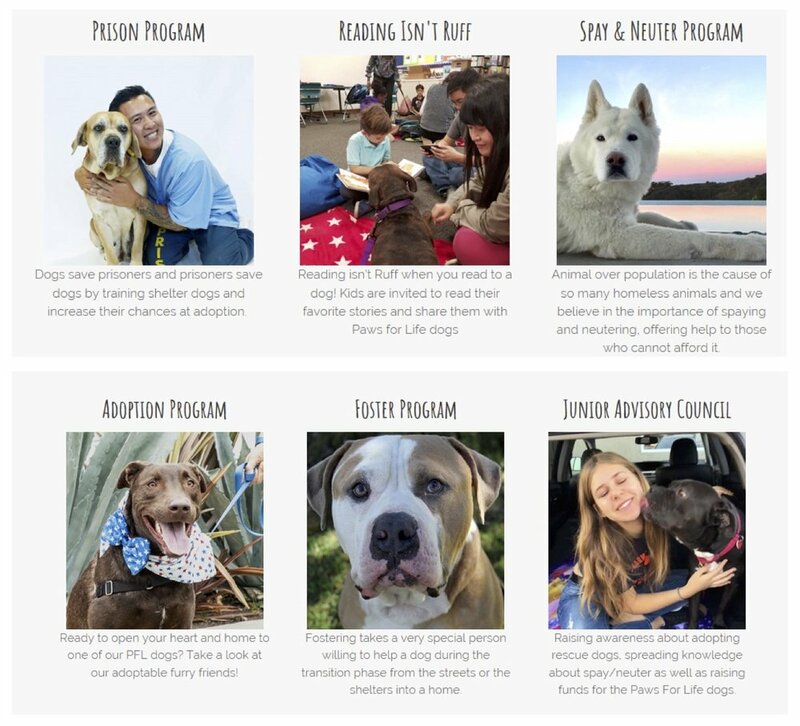 We love the varied programs they offer, and how these programs influence and help the lives of so many people and dogs in many different ways. Paws For Life K9 Rescue pulls its dogs from high-kill shelters. Often, we choose dogs that would most likely be euthanized at the shelter. We do this because our trainers can dedicate all of their time to their rehabilitation. After several months of training, our dogs are ready for family life after completing their AKC Canine Good Citizen (CGC) certification. Some are trained to become service animals for military veterans with PTSD. By lowering euthanasia rates and preparing dogs for service-jobs, PFL is proving that everyone deserves a second chance.